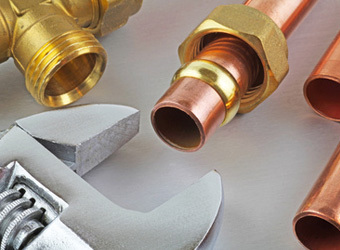 Here at All things Plumbing we specialise in Domestic/Residential Plumbing. For more than 10 Years I have been servicing houses in the greater Auckland area and can honestly say that I have seen it all. So weather you have a leaking tap or are building from scratch, talk to us first.